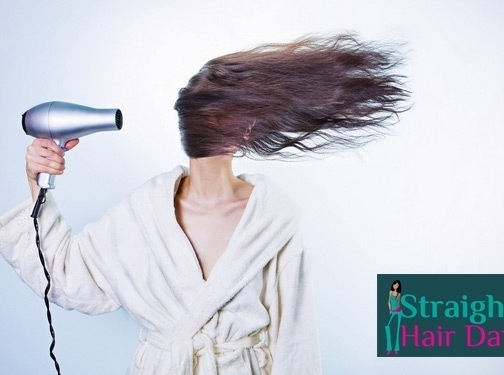 Welcome to Straight Hair Day! We are a hair and beauty blog that specialises in reviewing and providing advice on everything to do with you hair. Our reviews range from a brush that straightens hair to the best hair dryer, and everything in between!